Koty Kolter is a Canadian Hip-Hop artist with over 10 years experience. He has released 3 solo albums that include features from Bishop Brigante, Peter Jackson and Psych Ward. Over the years he has become popular for his “Throwaway Bars” series witch has gained more than hundreds of thousands of views over all social media platforms. 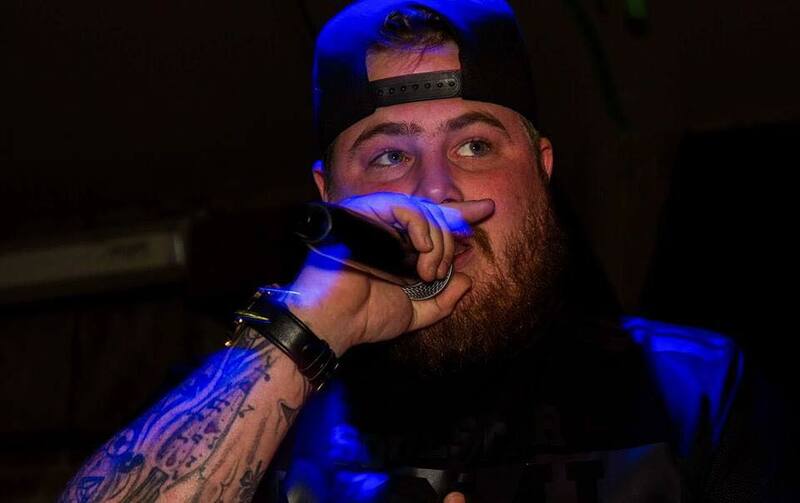 Koty has been featured on local radio, has a 2 page article in the “Peterborough This Week” news paper and has performed in his city with artists such as Joe Budden, Styles P, French Montana, Merkules, Wu-Tang members and many more.